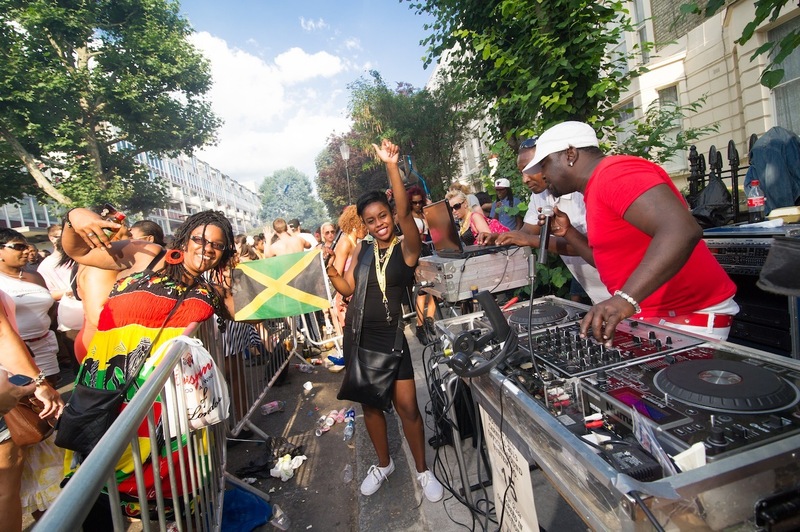 With so much going on at Notting Hill Carnival, it can be easy to get turned around. Thankfully, we have our handy information guide as well as our parade map, so you know precisely where you're heading and, most importantly, where the nearest toilet is. 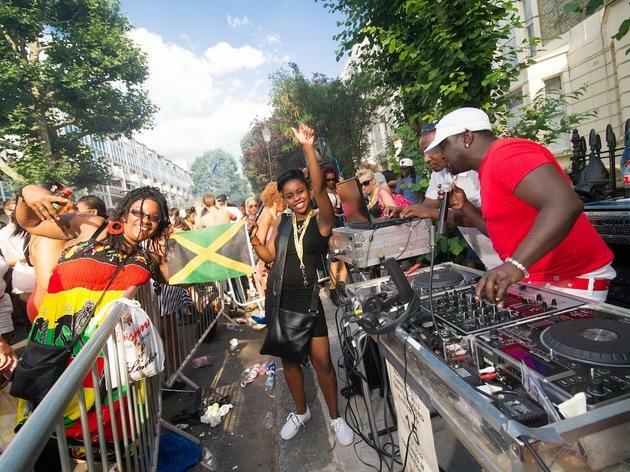 While you'll find heaps of live music, fab costumes and dancing during the festivities, Carnival is also famous for the 37 official static soundsystems that soundtrack the two-day bonanza. 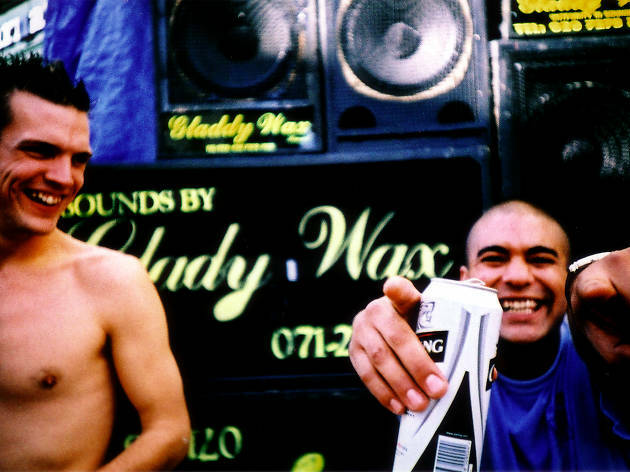 From chest-rattling dub riddims to samba-sonic Latin music and Caribbean Carnival anthems, you're bound to find something that gets your feet moving. 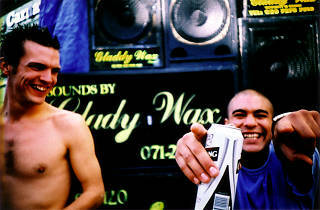 To give yourself a head start, we've mapped all 37 soundsystems so you can get down early adn grab a prime spot for raving. The sights, sounds and smells of Notting Hill Carnival can be overwhelming. Navigate your way through this year's Carnival with our map of the main parade, bars, toilets and tube stops.